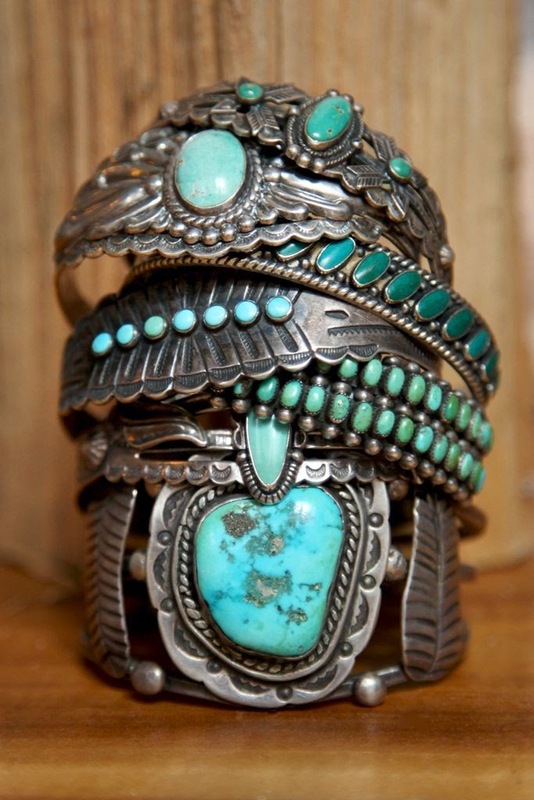 As time passed, traditional native American jewelry became trendy as artists, singers and movie stars were seen adorning their bodies with so-called "Indian" style jewelry crafted from turquoise, silver and coral. Curiously, it is not only the native people of North America who make this kind of jewelry. 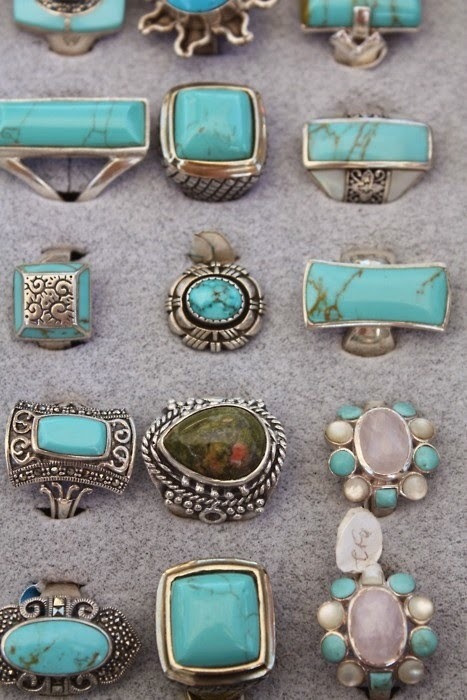 If you travel to parts of India, Nepal and Tibet, you will also see very similar looking jewelry -- rings and necklaces handcrafted from silver and inlaid with turquoise and coral stones.